Fred was a product of the junior system at Stockton but left to play Northern League football after impressing in his first year in the Teesside League. 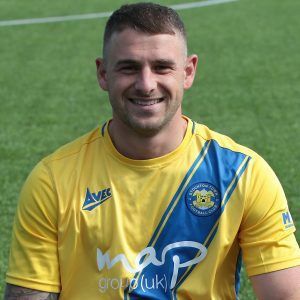 He won the Second Division Title with Newton Aycliffe and was part of the 2015 title winning Marske squad but suffered a broken leg which unfortunately kept him out for almost a full season. A versatile, quick, two footed attacking midfielder who makes and scores goals and is a constant threat to any opposition. Fred returned to his roots at the start of 2016/17 season.